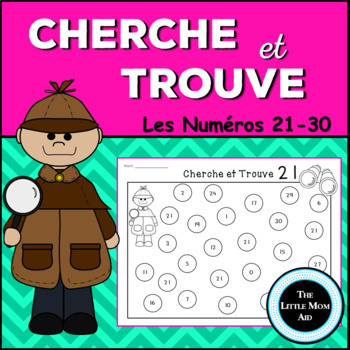 These Cherche et Trouve Les Numéros 21-30 | French I Spy Numbers worksheets are a perfect hands-on activity for your little learners! Reinforce number recognition in a fun and engaging way! 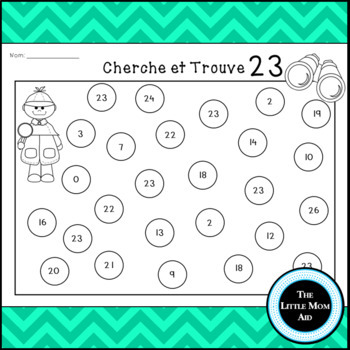 This is activity makes learning numbers 21-30 a blast! Simply print the pages and use them. For added durability, print on cardstock and laminate or place the sheets in plastic page pockets.